I read this article and found it very interesting, thought it might be something for you. 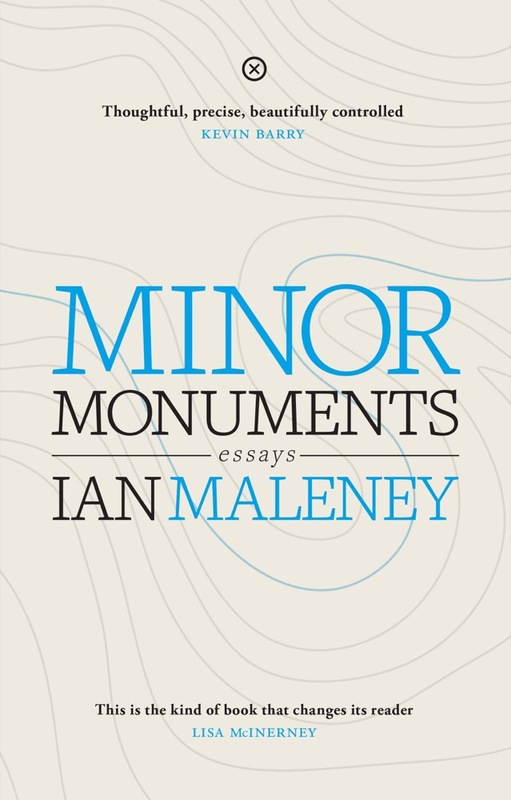 The article is called Book Review: Minor Monuments – Ian Maleney and is located at https://www.totallydublin.ie/more/print/book-review-minor-monuments-ian-maleney/. 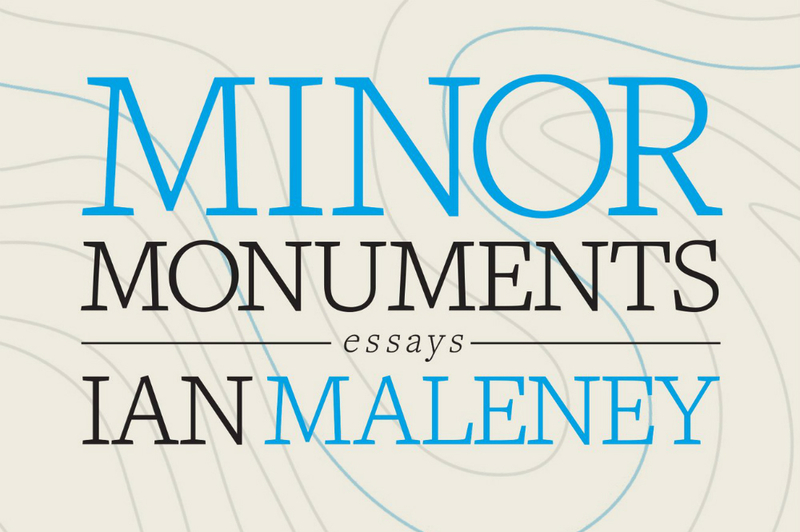 In his truly compelling debut, Maleney has produced a collection of deeply personal essays that act as an atypical memoir of sorts. Located at the centre of Minor Monuments is John Joe, Maleney’s elderly grandfather, who is afflicted with Alzheimer’s disease. Spanning out from the circumstances of John Joe’s illness, Maleney finds cause to meditate on the evolving conditions of his life and that of his family. ‘By watching my grandparents fade, by listening to their lives and the lives of those around them, by watching my brothers grow up and leave in turn, I have been drawn back to a place which I recognise now as being on the edge of a disappearance.’ As such, much of the writing in this collection is a slow scramble to arrest that which is fast receding from memory and existence. Episodic though they are, there is a tendency for these discrete essays to become larger than the sum of their respective parts. Much of that is attributable to Maleney’s positioning of his grandfather within these writings. John Joe’s presence pulsates throughout the text, fading from sight, only to remerge, as Maleney’s investigations of his home, or greater abstract questions, thread back to, and become organised by, the idiosyncrasies of his grandfather’s progressing illness and declining memory. As a consequence, Maleney has managed to infuse a tight narrative coherency within these essays whereby each is coiled together by an exponential sense of grief and foreboding. Certainly, they gather force and erupt into a crescendo during a final essay that ambitiously sketches out the body of an Alzheimer’s patient as an allegory for a broken node on a network of late-capitalist social relationships. The writing here is philosophically literate, yet the easy style of Maleney’s prose ensures that it never feels heavy handed. There are moments of real and true brilliance in this book.